​Academic researchers are a primary source of information that guides the complex decisions that determine our environmental future, and communication curriculum is too often overlooked as scientific researchers build their academic career. 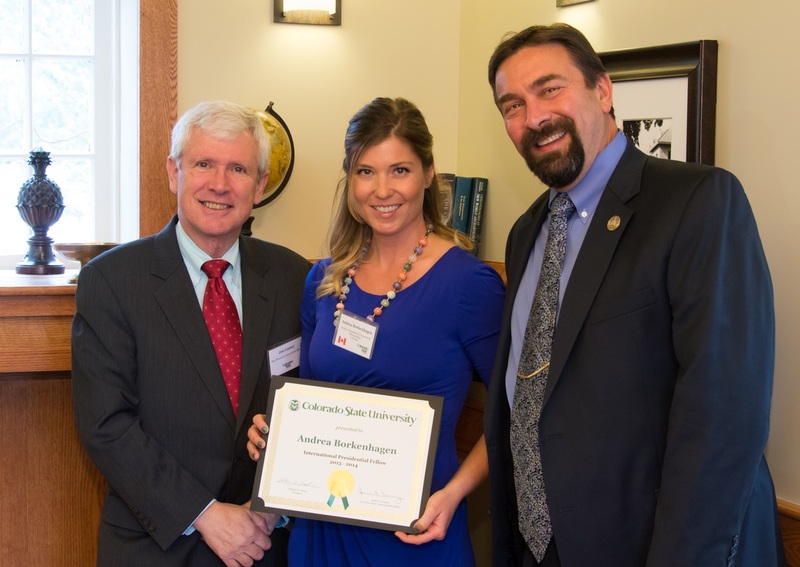 SoGES Sustainability Leadership Fellows are a select group of leading CSU senior PhD Candidates and Postdoctoral Fellows interested in communicating their science to media and the public. The International Presidential Fellows program was designed to introduce leading graduate students and visiting scholars to ongoing pathbreaking research at CSU, to develop their leadership potential in the international sphere, and to help build bridges to other researchers across the entire CSU campus. This year there are 25 International Presidential Fellows representing 17 countries at Colorado State University. Invited to do a podcast interview about being a student moderator, winning the poster contest last year, and my presentation this year.